Do you want to make the 2019 Chevy Malibu your own? 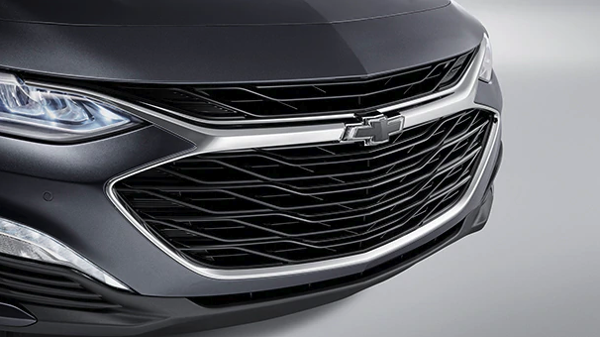 A great way to do so is by adding on 2019 Chevy Malibu exterior and interior upgrades, as well as exterior and interior accessories. 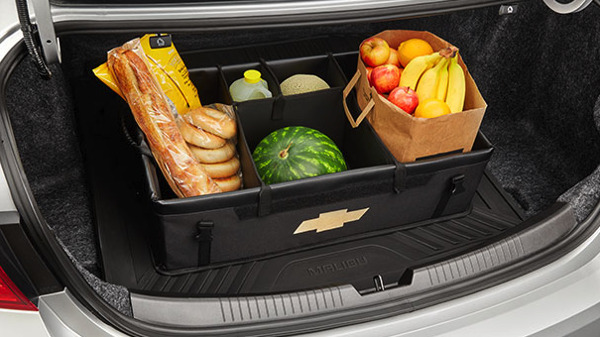 The Mike Anderson Chevrolet of Merrillville team can help you navigate all of your Malibu accessory options. We have the details on many of the available Malibu exterior and interior upgrades to make the research process easier. For a complete list of 2019 Malibu accessories, click here. If you would like more information about Chevy Malibu upgrades and accessories, contact our Chevy dealership near Crown Point, IN by calling (219) 947-4151. 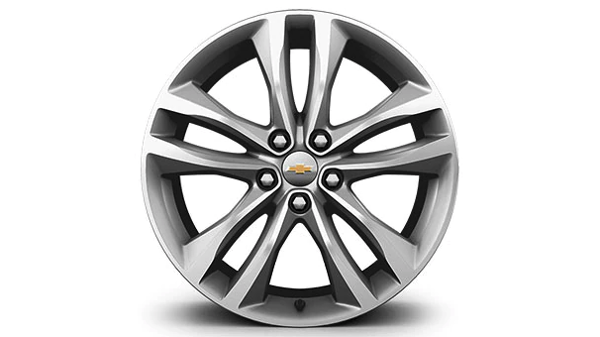 If you aren’t satisfied with the wheels your Malibu is equipped with, you can opt for a couple of different styles. Malibu drivers can choose 19-in. aluminum 5-split spoke wheels in Gloss Black. These wheels are also available as a package, which includes a center cap with bowtie logo, tire pressure monitor, and wheel lock kit in chrome. From protection to style, there are a ton of great Chevy Malibu interior accessories to choose from. Take a look below to see some of your options. Should you find yourself with a flat tire on the side of the road or caught in the middle of a snowstorm, you’ll want to be prepared. 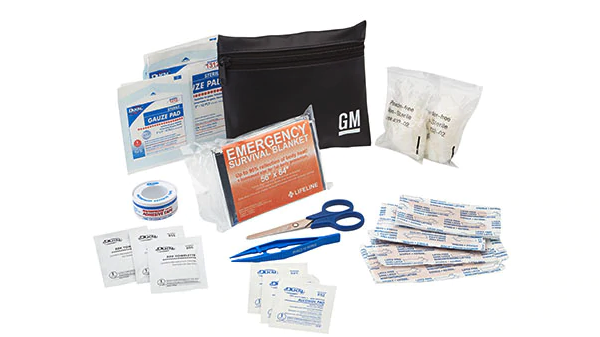 There are a few accessory packages that you can add to your vehicle’s preparedness kit, including the Highway Safety Kit, Roadside Emergency Reflective Triangle, and First Aid Kit.